Sharing with you photos of our meals for the Manila to Hong Kong flights. 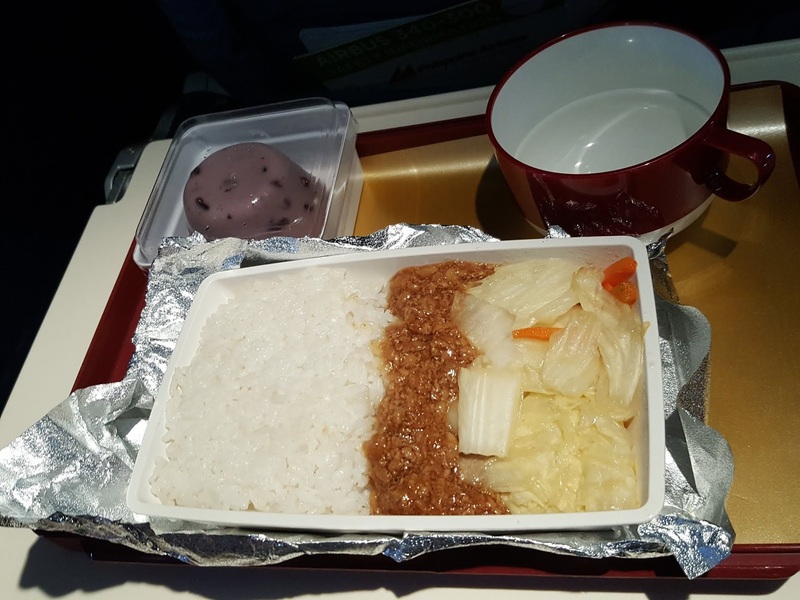 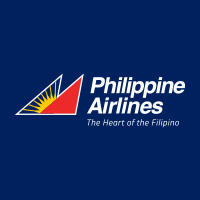 Meals are included in the fare, aside from 30kg checked baggage. 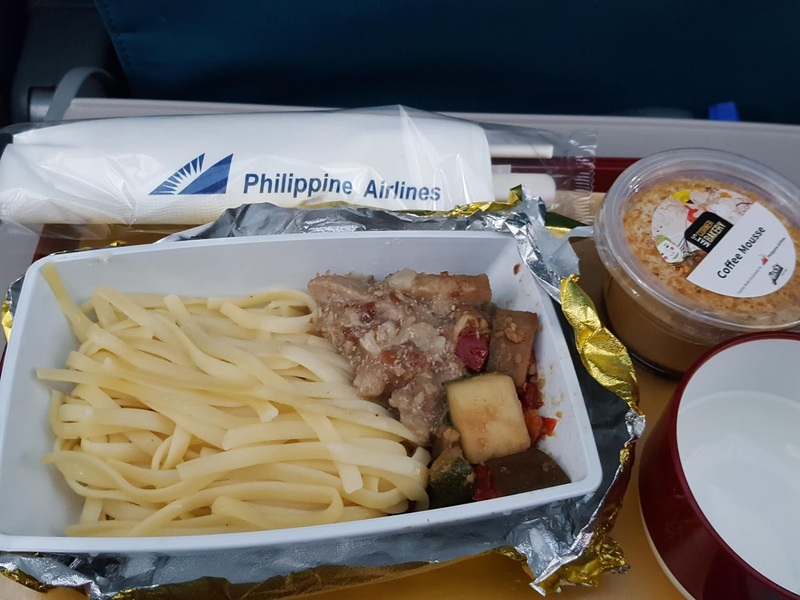 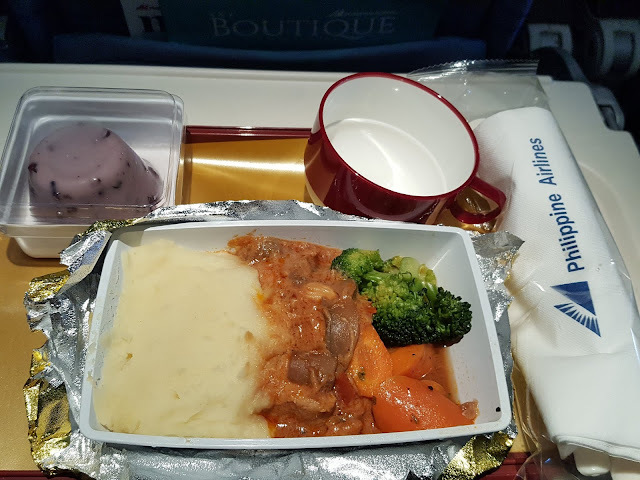 So I'm posting photos of the meals to help you decide if it's worth purchasing the Philippine airlines flight with meals included. 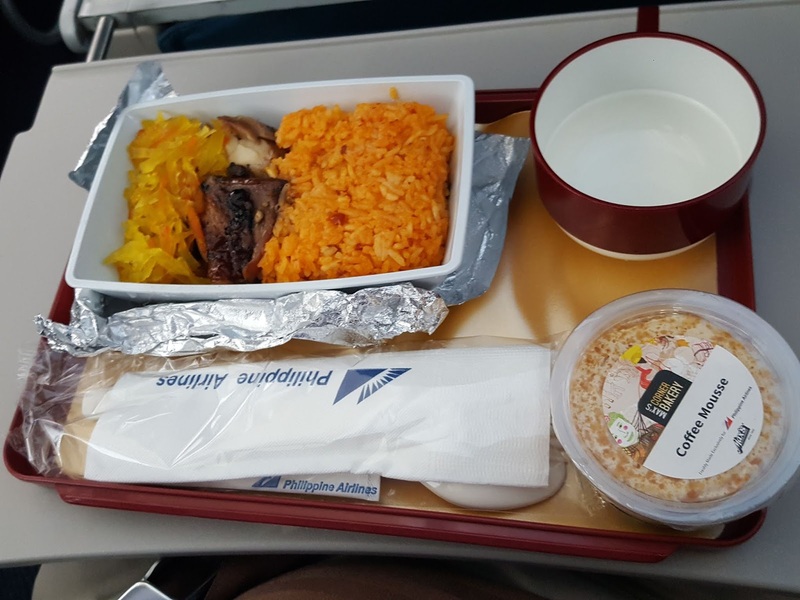 Included with the meals are unlimited drinks such as softdrinks, beer, red wine, white wine, juice, tea, coffee.